by Ellen Jareckie of House-Mouse Designs®. We think they are the cutest mice around and bet you'll agree! The mice images are used with permission of the artist for sending as virtual cards. All images are copyright by Ellen Jareckie and may not be copied in any form. 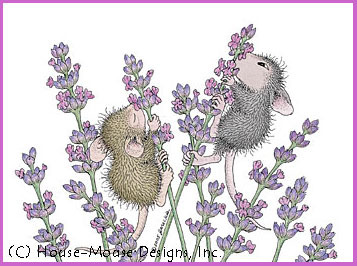 © 1997-2010 House-Mouse Designs®, All Rights Reserved. You can send this card at a later date by choosing a date on the preview page. as well as purchase them on stationery, t-shirts and more! Tell 'em Mousie sent cha! Click HERE to go to the House-Mouse Designs® site!